A total blackout has hit Puerto Rico nearly seven months after Hurricane Maria destroyed much of the island’s infrastructure and power grid. Puerto Rico’s power authority, known as Prepa, said it was working to restore service to almost 3.4 million people within 24 to 36 hours. According to Prepa, an excavator operated by a contractor in the southern region of the island caused the blackout. It is the latest and largest disruption to hit Puerto Rico’s recovery efforts. A Prepa spokesperson said the authority was prioritizing returning power to hospitals, San Juan’s airport, water pumping systems and financial systems. Prepa, which has been in bankruptcy since last July, has struggled to stay out of the headlines since Puerto Rico was hit in September by the worst storm in 90 years. 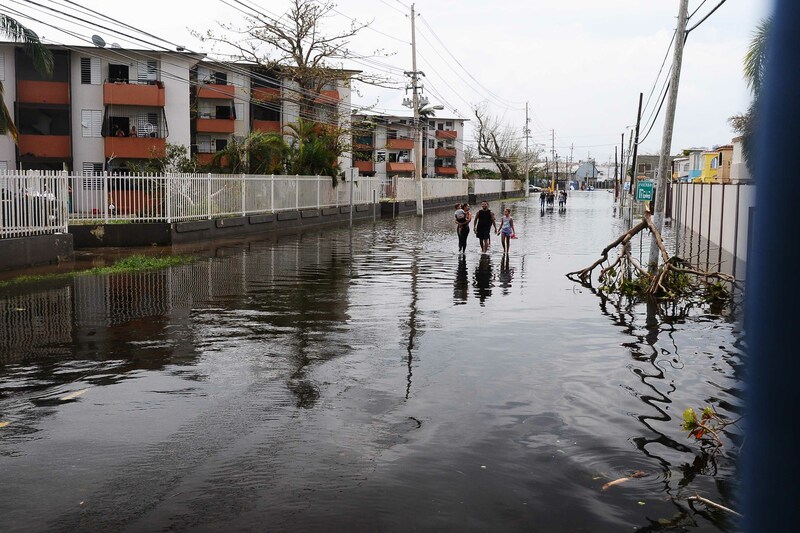 Residents have suffered multiple blackouts since Category 4 Maria, and 40,000 people were still without power at the time of April 18 blackout. Puerto Rico’s first total outage comes less than a week after a fallen tree knocked out service to 870,000 customers. According to research consultancy the Rhodium Group, Hurricane Maria caused the largest blackout in US history.